Oh how the times have changed. 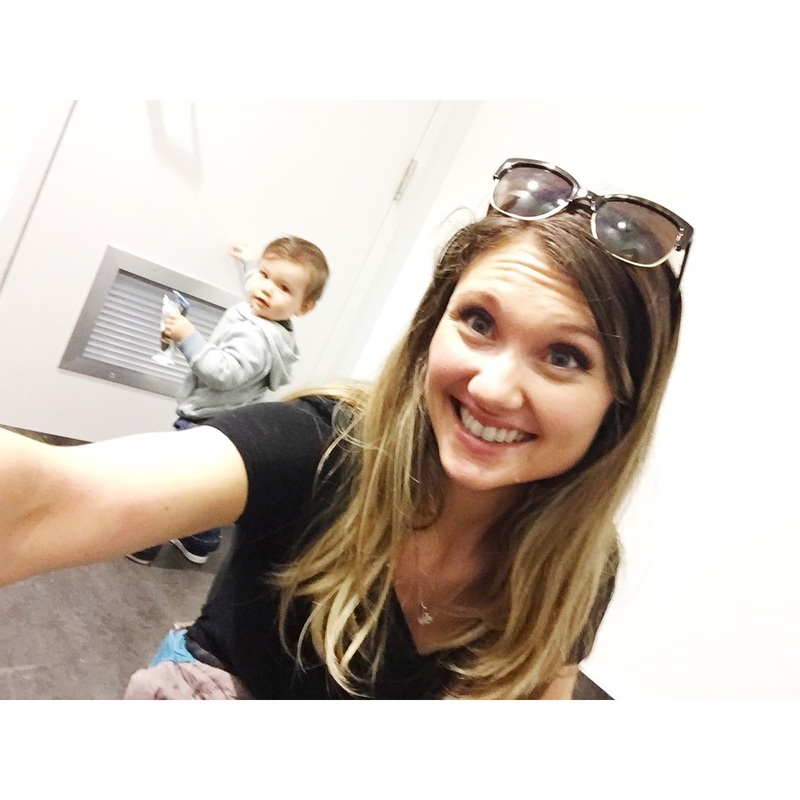 From flights where Owen would nurse to sleep and sit still on my lap to wanting to roam the aisles free and not miss out on any of the action; I want to share with you my updated "what to pack and expect when travelling" now with a one year old. Extra clothes and diapers. We made the mistake of not bringing an extra pair of clothes since the days of consistent spit ups and the occasional diaper leaking seemed to be behind us. But think again. Let’s not talk about the time Owen recently managed to leak in this diaper when we didn’t have an extra pair of pants. Yup, dried pee all the way home….. He still hates sleeping in a playpen. However we just invested in one of these and the first night in he's sleeping like a champ! Nursing does not seem to lull him to sleep and if it does it’s only for a max of 30 minutes. He wants to crawl or walk everywhere, all the time. Naps are hard. We try to bring as much of his room with us as we can to make it feel like home. This mainly includes his sound machine and essential oils diffuser. It seems to help at night but napping during the day in a foreign room that may not have black out curtains like at home can be tricky. For naps our solution was simple - I drove around until he fell asleep, went through the Starbucks drive through, parked in their lot, and borrowed their wi-fi. This may not sound ideal for some mamas, but Aaron was at work (on this particular trip) and I loved the time to myself to read! For flying I suggest shorter flights with a brief layover in between where he can expel some of that energy and use his new found walking legs, are much better than long direct flights. Flights earlier in the day (especially if they happen to skip out on a nap like Owen did) are better than late night flights where they may end up not sleeping for 12 hours straight and reach that over-tired inconsolable state. Letting go of this phobia meant that Aaron and I actually watched half of The Hunger Games on our last flight home! Can I say that a little louder, we WATCHED A MOVIE while our one year old entertained himself on the plane. It was pure bliss! When I've travelled alone with him, feeling free to walk the aisles (as long as the flight attendants are not bringing out the beverage cart) has done the trick to stop some melt down moments near the end when he's extra tired. Owen just smiles and waves at people, and they most always wave back (I mean have you seen that face?). I still stick to roughly the same packing list, although I do feel we aren’t changing Owen quite as often, so you could adjust the diaper amount accordingly. I hope you enjoy your travels and don't let the toddler life hold you back from great adventures!